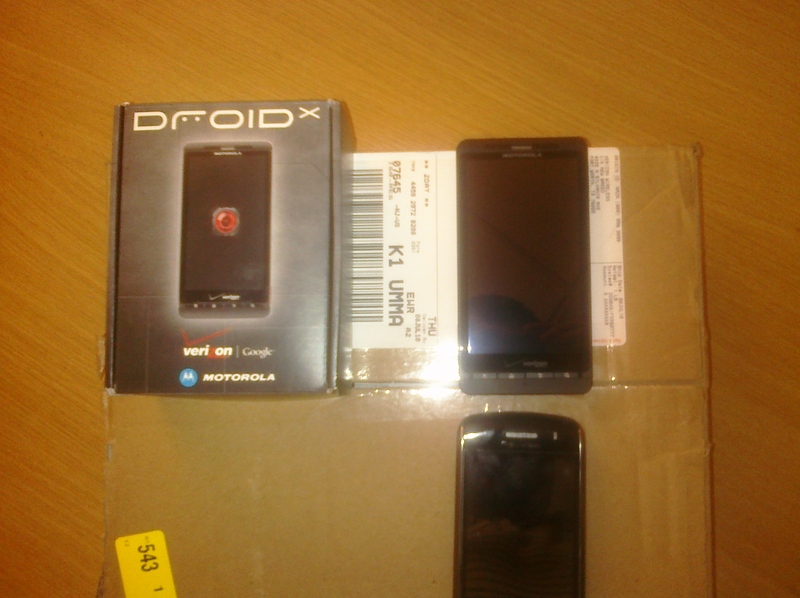 I appreciate your interest in placing an order for the soon-to-be-released Motorola DROID X. My name is Roy and in review of my resources, I have confirmed that orders for the DROID X cannot be processed until July 15, 2010. At the present time, we do not offer the ability to pre-order this device. I have also confirmed the reports that you have referenced about customers receiving these devices prior to the 15th. This was unfortunately due to a system error, allowing very few customers to receive this device prior to July 15; however, these devices cannot be activated until the phone is officially released on the 15th. I truly apologize for any concerns this may have caused. Thank you again for your email regarding the release of the Motorola DROID X. I hope you continue to find the “Contact Us” section of verizonwireless.com a helpful option to resolve any issue you may experience the first time you email us. We appreciate your business and thank you for being a valued Verizon Wireless customer. The interesting thing to note is the remark about the activation of the device. This CS rep claims that all of the early arrivals in the wild cannot actually be activated until next week. That’s funny, because our tipsters are sending us emails straight from theirs. Roy also mentions that the system error has been fixed yet we heard from at least 2 people yesterday who managed to order their device on Wednesday morning. Maybe they just cleaned out the error? No matter what, we’re just glad to see some of you enjoying this new family member early!